Excllent Gift for all Civil War Buffs! 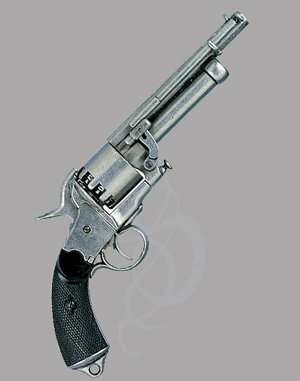 The Confederate Civil War Pistol is 14 1/2 inches overall with a 6 3/4 inch barrel. 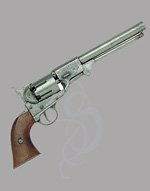 Antique nickel finish. Black checkered composition grips. 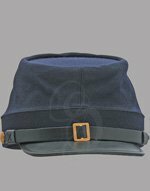 Excellent gift for all those which love the civil war.